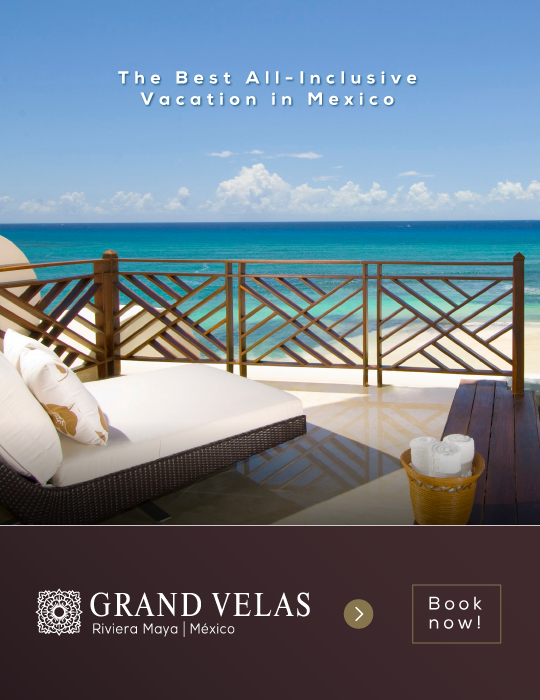 What is it that makes the Riviera Maya so romantic? It may be the turquoise shades of the sea, or the virgin white-sand beaches so iconic in the Caribbean, or the tropical ambiance and the attractions that are hard to find in any other destination. But the ultimate truth is that it invites you to celebrate love in the way that few beach destinations do. If you are looking for an unusual way to pop the most important question of your life, here are three ideas that are sure to inspire an answer of “yes”. Aquaworld specializes in romantic escapades on the magnificent waters of the destination. 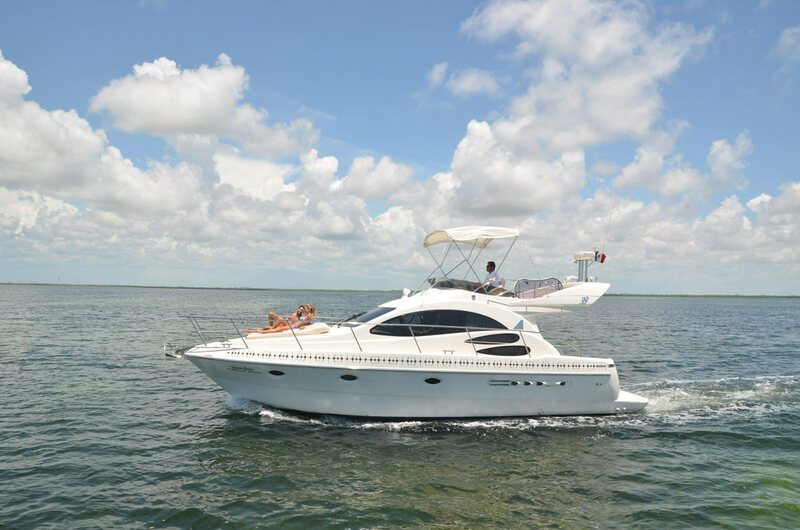 The yacht ‘Sandra Marie’ is the love nest you’re looking for, allowing you to discover the depths of the sea together, and celebrate your new engagement on the deck as the sun goes down, admiring some of the most beautiful scenery in Mexico. What’s included? Refreshments, snorkeling gear and the services of a captain who will guide you on this four-hour adventure. Xel-Há is well known as a family destination, but did you know that Xel-Ha is also home to some of the most romantic corners on the planet? Whether sharing a hammock under the palm trees or relaxing on its famous bench of love that reads: “On this bench you kiss as if it was the first time … and all the ones to come…” or swimming in the Mayan Cave, a romantic spot where the dim light filters through natural stone cracks, this should be on your list of ‘fantastic ideas for proposing to your partner’. What’s included? 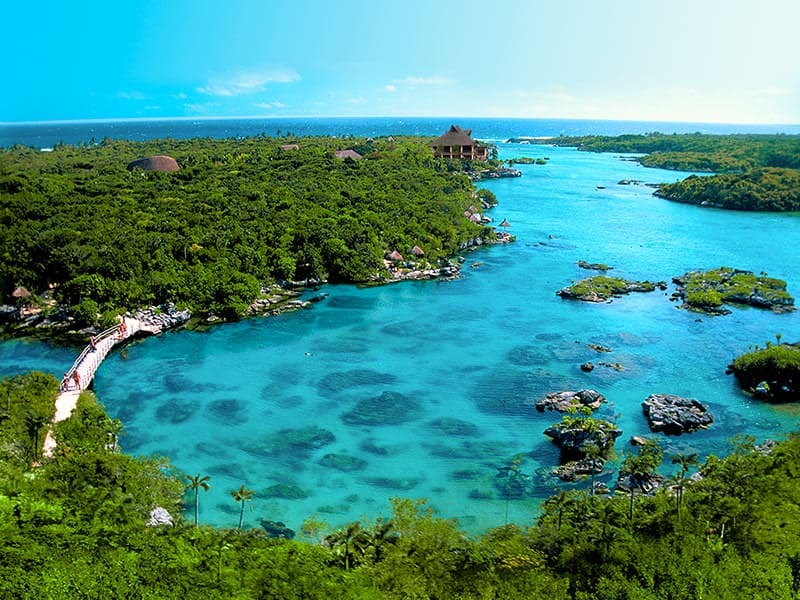 The All-Inclusive ticket to Xel-Ha gives you access to all the aquatic and on-land attractions. Appropriate gear, open bar and fresh delicacies are also part of the package. Imagine a seaside dinner for two; as the sun goes down it creates fascinating colors in the sky and water, setting the most romantic scene of all. Enjoy champagne on the beach reserved exclusively for the two of you, and the most unexpected marriage proposal. Grand Velas Riviera Maya goes above and beyond any idea you’ve ever had in the past; from the depths of the sea, a lost diver approaches your table asking where he is, as he has lost track of his diving party. And as a show of gratitude for the help, he hands you a small box he found at the bottom of the sea. Inside is the ring that will be the symbol of your engagement. What’s included? A romantic 4-course dinner, dessert, the services of the diver who will orchestrate the surprise, a bottle of Möet & Chandon and bouquet of flowers. If you are looking for a special place to living, Riviera Maya is the option too, inspired by the nature and located in the most exclusive area in Playa del Carmen is Aldea Serena. We wish you all the success in planning this special milestone in your relationship.